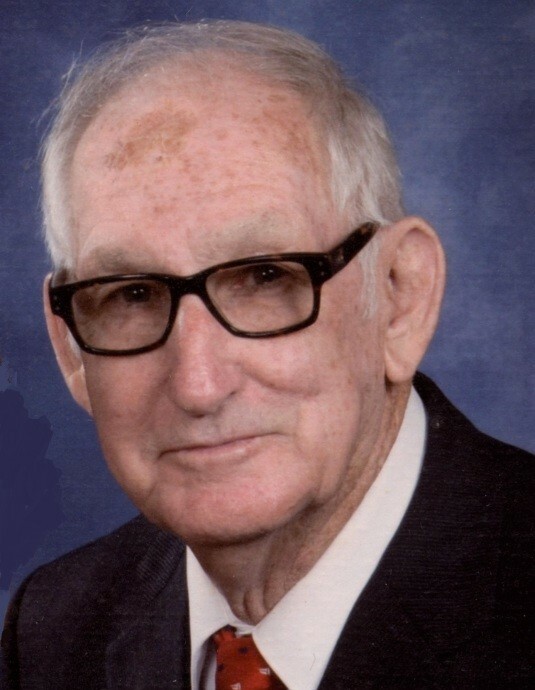 Bobby Ray Wells, 78, of Coosawhatchie, SC passed away Thursday, November 29, 2018 at his home. He was born on September 7, 1940 in Shawnee, GA to the late Miles F. and Mamie Edwards Wells. Bobby was a member of Masonic Lodge 98 in Ridgeland, SC, worked as a conductor for the Central of Georgia Railroad, served in the U.S. Army, and was an avid Georgia Bulldog fan. He was a loving husband, father, and grandfather. Left to cherish his memory are his wife, Brenda Wells, two sons, Ben R. Wells and Bradley E. Wells, and three grandchildren. He was predeceased by one daughter, Karen Elizabeth Wells. A graveside service will be held at 3:00 PM, on Monday, December 3, 2018 at St. Luke’s United Methodist Church Cemetery, 3080 Okatie Highway, Okatie, SC.